To offer a fantastic Competition that we think your children will love. 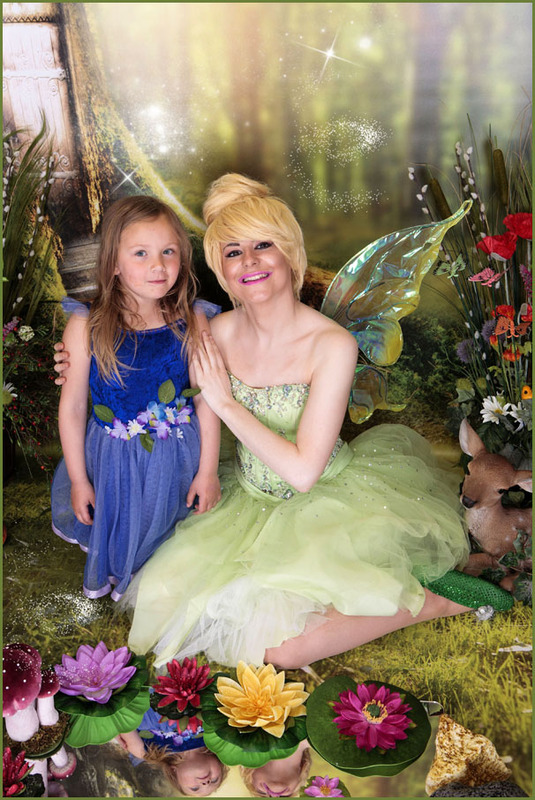 Who would like to win a Fairy & Elf Photo-shoot in our Hebburn Studio with a magical Tink style character? 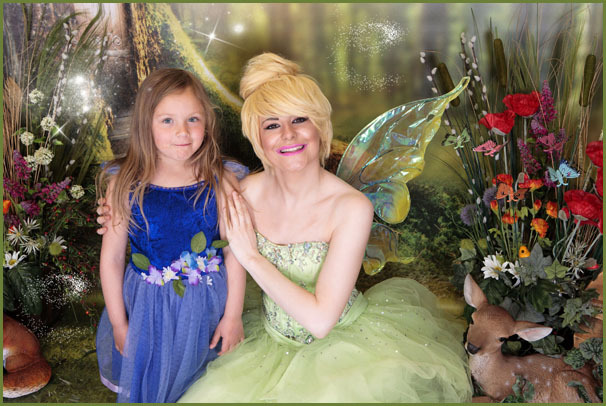 We are offering one lucky child the opportunity to come into our studio in Hebburn to have a one off professional photo-shoot with our magical Tink character supplied by Characters-r Here! 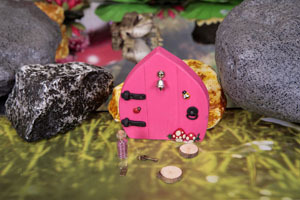 Fairy Sawdust have also supplied a magical Fairy Door, Stepping Stones and Fairy Dust for the winner to use during your shoot and then its yours to keep and take home so start your own Fairy Garden. After your Fairy or Elf Photoshoot shoot, you can then choose your favourite image from your children’s shoot that we will have printed and framed (16 x 12 image). The Draw will take place on Friday 22nd July at 8pm. Please read our Terms and Conditions listed below BEFORE entering our competition. * The prize for this competition is one Photo shoot with our Tink Style Character and one Framed 16" x 12" print of your choice from your shoot. * The draw will be made on Friday 22nd July 2016 at 8pm, and we will contact the winner by telephone. * All shoots will take place in our Hebburn based studio. * Due to the nature of this shoot and the size of our set this prize is only suitable for one child with our Tink Style Character. If you have more than one child they are welcome to come along but we can only photograph one child at a time with our Tink sytle character. * The shoot will take the following week on a mutually agreed time between the winner and ourselves and is subject to availability. If you win and are unable to agree a suitable shoot time for all parties involved no cash alternative will be supplied and we will have no alternative but to withdrawn the prize and offer it to another entry. 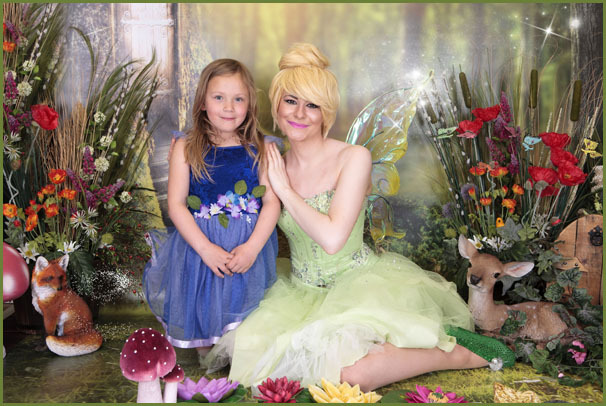 To enter our Fairy & Elf Photoshoot with Tink Competition please complete the entry form below in full. If you would like to book your child / children one of our Fairy & Elf Woodland Adventue Photoshoots further information and availability is availble by clicking here. 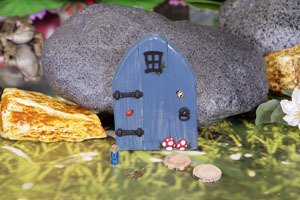 You can also see our current gallery of Fairy & Elf Images by clicking on this link.